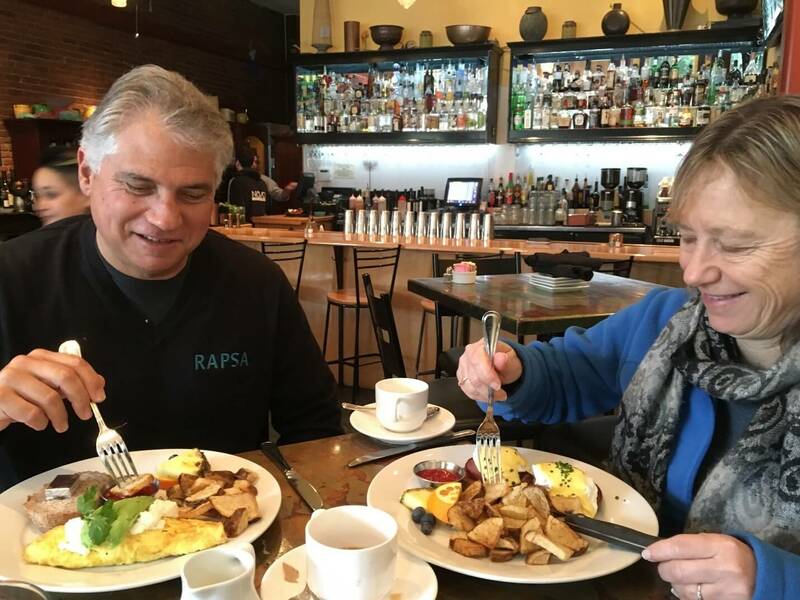 San Luis Obispo has a plethora of breakfast and brunch options, spanning from family restaurants to lavish bottomless mimosa outings! 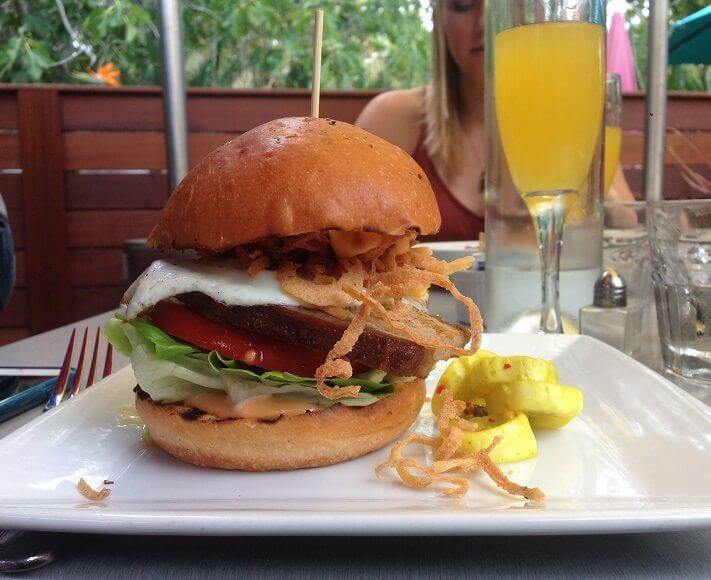 For the not-so-early risers, brunch is preferred. Discover a few of our SLO favorites below. 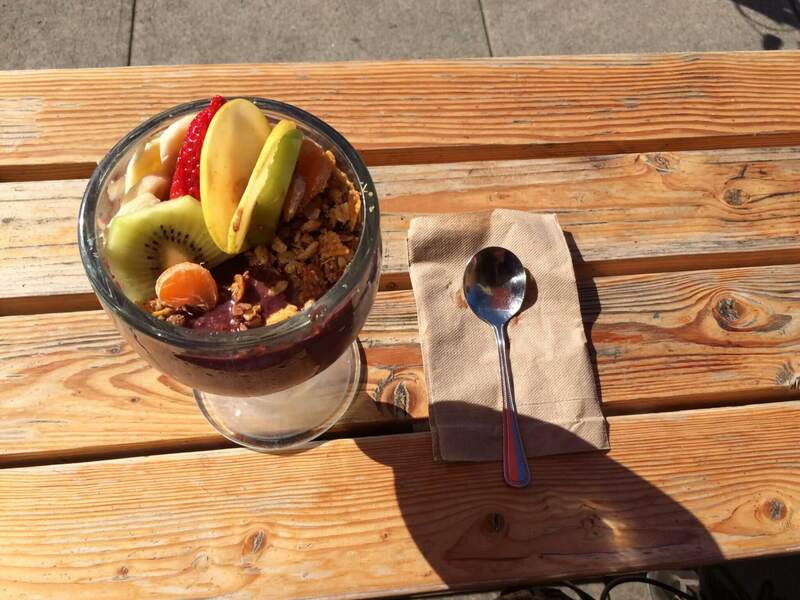 If you’re in the mood for a mouthwatering, one-of-a-kind breakfast, head over to Sidecar in Downtown San Luis Obispo. Featuring Chicken & Waffles with Vermont maple syrup and house-made gravy, B.L.T.A. Eggs Benedict, Breakfast Burger with bacon-maple ketchup and more, Sidecar’s brunch menu won’t disappoint. Don’t miss out on their craft cocktails and mimosas, too! Known for their extensive beer list and delicious eats, Milestone Tavern also stands out when it comes to brunching on the weekends, opening at 9:00 a.m. This spot offers breakfast hand-tossed pizzas including the Biscuit & Gravy or Denver Omelet, topped off with two sunny side up eggs. People can also choose from other brunch favorites like huevos rancheros, three types of eggs benedict, corned beef hash skillet and more. Every Sunday from 10:00 a.m. to 2:00 p.m., enjoy Vinyl Brunch at Libertine Brewing Company in Downtown San Luis Obispo for good vibes, great food, and even better tunes. This popular brewery, known for their Sour Ales, offers brunch plates and bottomless mimosa for $22, bottomless mimosas for $15, or food for $12. You can even get a beer-mosa, combining Libertine’s Sour Ale with the traditional OJ. Big Sky Cafe features fresh food from SLO Farmers’ Markets and even serves Cal Poly eggs. We highly suggest opting in for their complimentary homemade, buttermilk-ginger coffee cake – it will leave you craving more! Louisa’s soft buttery biscuits bring everyone running on Saturday mornings. Although there is often a line wrapped around the corner to eat at Louisa’s Place, don’t let that stop you! This downtown favorite offers quick service and never skimps on their serving sizes, making the wait worthwhile. Known for their fluffy waffles and their Acai Bowl topped with fresh fruit and homemade granola, Sally Loo’s serves up hip and tasty eats for brunch. Being a café, brunch isn’t all they offer. They also have a variety of filling sandwiches, personalized milkshakes and more. Located off the beaten path of Downtown SLO, Taste offers a wide variety of New American dishes, including over 20 sliders, 8 different macs & cheese with over 10 toppings, and more. 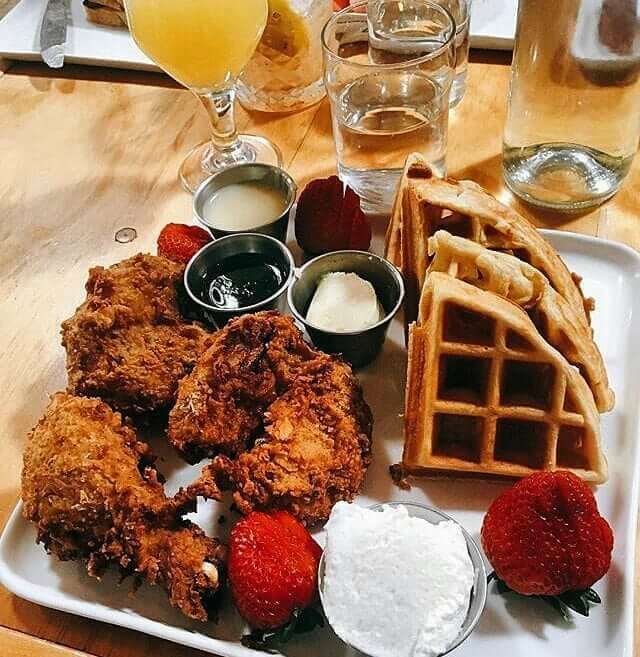 On Saturday and Sunday from 11:00 a.m. to 3:00 p.m., this hot spot adds brunch bites to their main menu, featuring 3 types of waffles, 4 kinds of eggs benedict, oatmeal with tons of toppings to choose from, and mimosas! Indulge in a Creekside brunch at Novo while relaxing in the sun and enjoying a morning cocktail. People come for the view, but stay for the food. From their presentation to the variety of global flavors infused in their dishes, this restaurant makes you feel like you’re truly living the life! Cheers to brunchin’! Luna Red serves food with a Latin twist including their El Salvadorian influenced pupusas and chorizo breakfast tacos. Our personal favorite is their local rockfish ceviche. Brunch is served until 2 p.m. on the weekends. These SLO brunch spots all offer healthy, farm-to-table meals in addition to down-to-earth atmospheres. You have to give one of these restaurants a try and don’t forget to #ShareSLO while brunchin’.